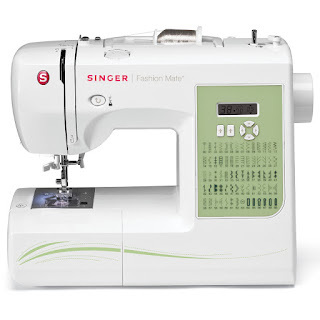 *HIGHLY RATED* SINGER 7256 Fashion Mate 70-Stitch Computerized Free-Arm Sewing Machine with Automatic Needle Threader $99.99 (Retail $259.99). Today ONLY - Save Up To 50% Off on Select Hasbro Toys! If your in need of some shoes check out this Asics Shoes &amp; Clothing Sale with 40% Off! 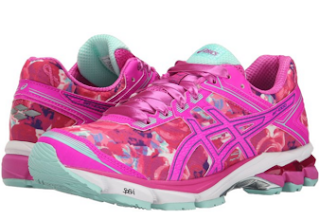 For example I'm loving the GT-1000 4 Pin Ribbon Running Shoe for $60 (Retail $100) and just grabbed the Asics Men's GEL-Indicate Running Shoe $72 (Retail $120) - only one left in size 15 - which is always hard to find. Head over and browse around HERE for your favorites before they disappear. 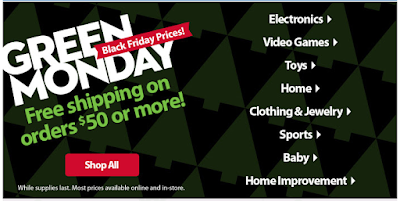 Walmart is offering Green Monday at Black Friday Prices! Several of these will sell out quickly. + MORE! Head over and browse around for your favorites! Best Buy Green Monday Deals - Wireless Bluetooth Speaker, Beats + More! Best Buy's Green Monday is live with some super good deals. Here are a few of my favorite! Check your Inbox for a Kohl's email with a one-time use online discount code of up to 40% off valid today only! Your % off savings will be revealed when you head to Kohls.com, add items to your cart, head to checkout, and enter the unique code found in your email. Plus, Kohl's Cardholders can save 30% off your entire purchase when you use the code PRESENTS30 (expires 12/24) and can score FREE shipping with the code MVC4FREE (expires 12/24). If you're not a cardholder, save 20% when you use the code SNOWYDAY at checkout. Lastly, you'll earn $10 Kohl's Cash for every $50 purchase and will be redeemable December 25th – January 3rd. If you're not a Kohl's Cardholder shipping is free with your $50 purchase or you can choose in store pick up to avoid shipping costs. Today only, 6PM.com is offering an additional 15% off your order with promo code GREENMON5 at checkout. 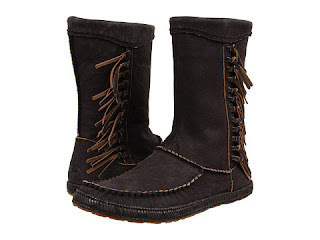 If you're looking for a deal on a pair of UGG boots, consider snagging these cute UGG Hyland Fringe Boots available in lots of sizes on sale for $104.99 (reg. $130), so just $89.24 shipped after the promo code GREENMON5 at checkout! Bareminerals - FREE 15-Piece Sampler Collection & Makeup Bag with Purchase! Today only! Get a 15-piece Sampler Collection plus, your choice of makeup bag with any $75 purchase at Bareminerals. Use code TRUESTORY at checkout. Valid 12/14/15 only. Disney Store - Up to 25% off + BOGO 50% off Toys & Plus + Free Shipping, No Minimum! Head over to the Disney Store today and save 25% off $100, 20% off $75, 15% off $50 plus FREE SHIPPING with code: MAGICAL. 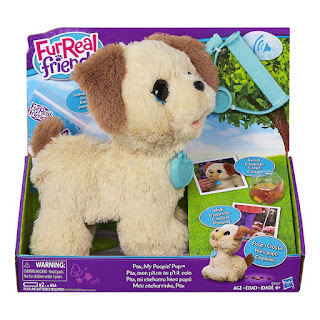 Plus, select toys and plush are Buy One Get One 50% off. 6PM - Additional 15% off ~ Great Deals on Patagonia, The North Face & Much More! Today only, save an additional 15% off at 6PM. Great savings on The North Face, Patagonia & Much More. I'm loving this Patagonia Full-Zip Snap-T Jacket for only $77.34 (Retail $129). *HOT* Crocs For The Family as low as $9.99! WOW! Hurry over to the Crocs Flash Sale today and save an additional 50% off best selling items with code: FLASH50. Prices are as low as $9.99. Plus, shipping is Free on orders $24.99+. I just found this Women’s Crocs Gianna Bow Flat for only $9.99 (Retail $34.99). 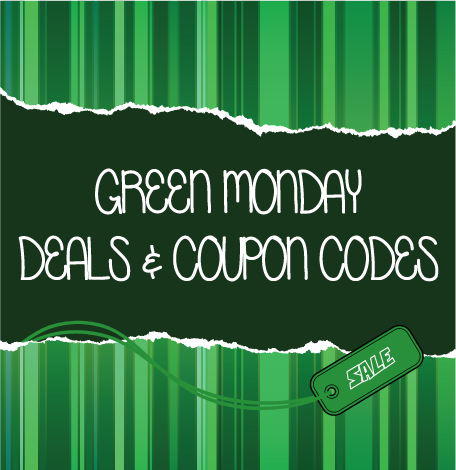 2015 Green Monday Coupon Codes & Deals! 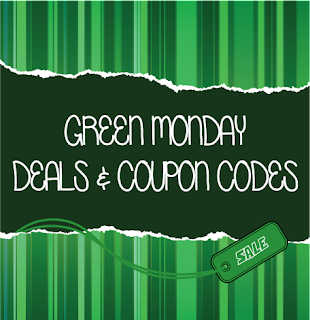 •6PM: 15% off your order with code GREENMON5. Valid 12/14/15 only. 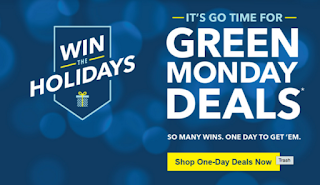 •Best Buy: Green Monday Deals, Plus Free Shipping on Everything. Valid 12/14 only. •Cents of Style: Poncho Clearance - $14.95 & FREE SHIPPING w/code GIVEPONCHO. Valid 12/14/15 only. •Crocs: Take An Additional 50% Off Best Selling Styles with code FLASH50! Valid 12/13 - 12/14. •Disney Store: 25% off $100, 20% off $75, 15% off $50 plus FREE SHIPPING on all orders with CODE: MAGICAL. •Family Christian Store: 30% off entire purchase of regularly-priced items with code: CAROL. 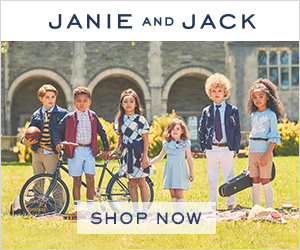 •JCPenney: Take an extra 25% off purchases under $100 and 30% off purchases of $100 or more; plus receive free shipping over $25! •LivingSocial: Extra 20% off with code MERRY. Valid 12/14 12:00am ET through 12/14 11:59pm PT. Max Discount $20. Restrictions apply. •Macy's: Free Shipping at $25 & Green Monday Specials. Valid 12/14. •Merrell: 50% off flash sale on select styles while supplies last. Valid 12/14 from 12am EST - 11:59pm EST. •OtterBox: Save up to 25% instantly + Free Express Shipping at OtterBox.com! •Petco: 30% Off Your Order with CODE: holiday30. •PetSmart: Save $5 on orders over $30; $10 on orders over $60; $15 on orders over $75 + FREE Shipping, No Minimum on your online order. Valid 12/14 only. •Sam's Club: Green Monday Deals. •Stride rite: 15% Off Any 1 Item + Free Shipping! Use Promo Code YAYMONDAY. Valid 12/14. •Teavana: $25 off $60 + Free Shipping. Code: GREEN. Online Exclusive. Valid 12/12 – 12/15. •TOMS Surprise Sale: Prices starting at 30% off! Use code EXCLUSIVE to enter site and receive free shipping on all orders with code at checkout! All sales are final. Valid 12/14-12/16 only. •Vera Bradley: Get 50% off the Sale Category, PLUS Concerto Pattern Grand Tote with $100+ Purchase! FREE Shipping on ALL Orders. Valid 12/14. *HOT* TOMS Surprise Sale - 30% off or more! The TOMS Surprise Sale is back now through December 16th. Prices starting at 30% off! Use code EXCLUSIVE to enter site and receive free shipping on all orders with code at checkout! All sales are final.